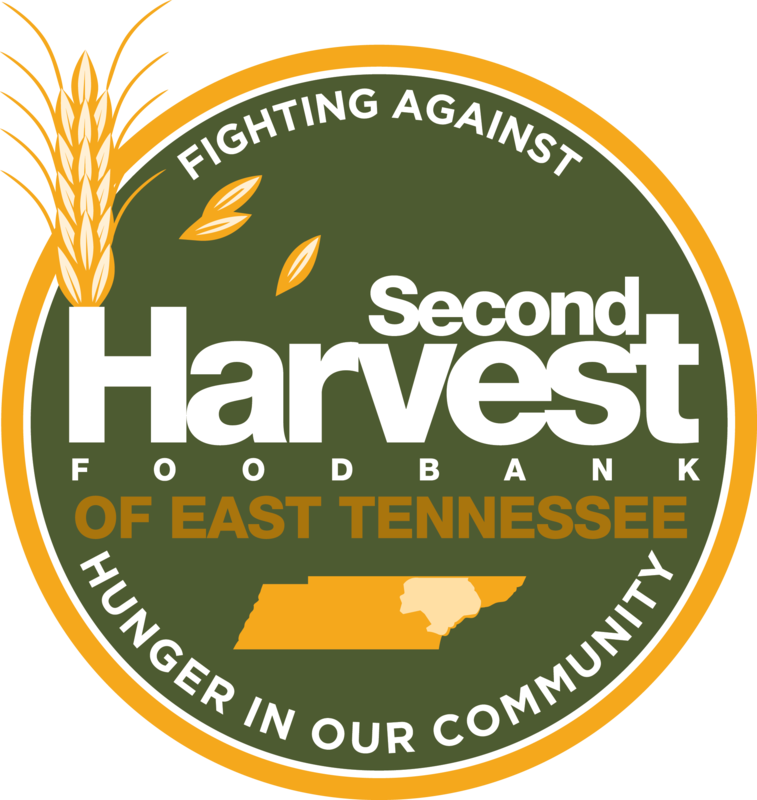 Donate NowSecond Harvest’s newest program, the School Pantry, is a collaboration with schools that have agreed to host food distributions after school hours, like a traditional food pantry. The School Pantry targets families with school-aged children and strives to serve families in outlying counties that are underserved through other programs. School Pantry food distributions typically take place once a month and provide families with staple items they can use to stretch their monthly food budgets. Families are never charged for food and schools only have to provide space for the storage and distribution of the food. Want more information? Contact Kristie today.